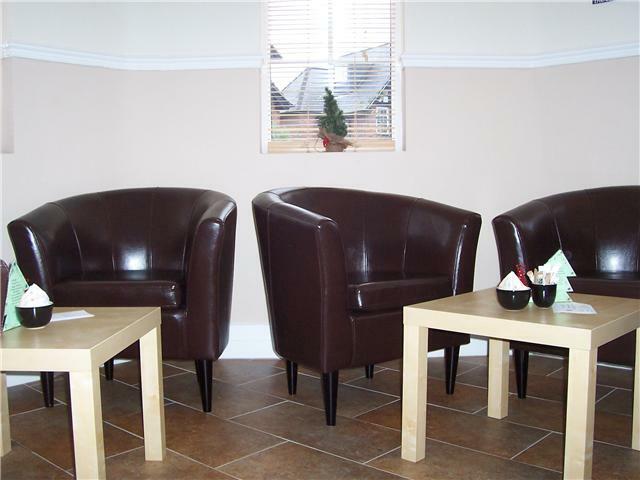 ***Updated Feb 2015*** Fancy a Coffee? 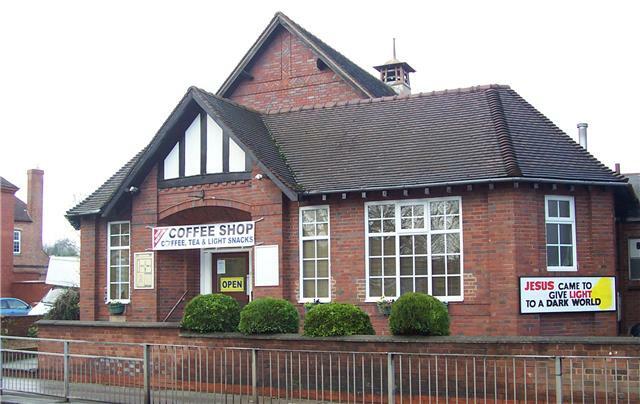 Local people are assured of a warm welcome at the recently refurbished coffee shop at the Community Hall on Yardley Road. The shop is open on Wednesdays – 9.30 til 12.30. 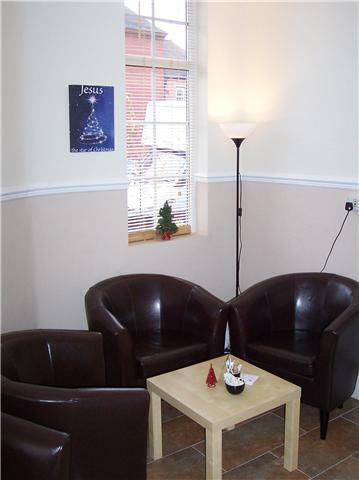 There is space to have informal meetings and discussions or just enjoy a hot drink in a pleasant environment. There is also a Knit and Natter from 11am. Bring along your knitting or crocheting or come and knit for charity. If you don’t know how to there will be friendly people to teach you ! Tea and toast just 80p or a bacon sandwich £1.60 and lots more great value breakfasts and light lunches.